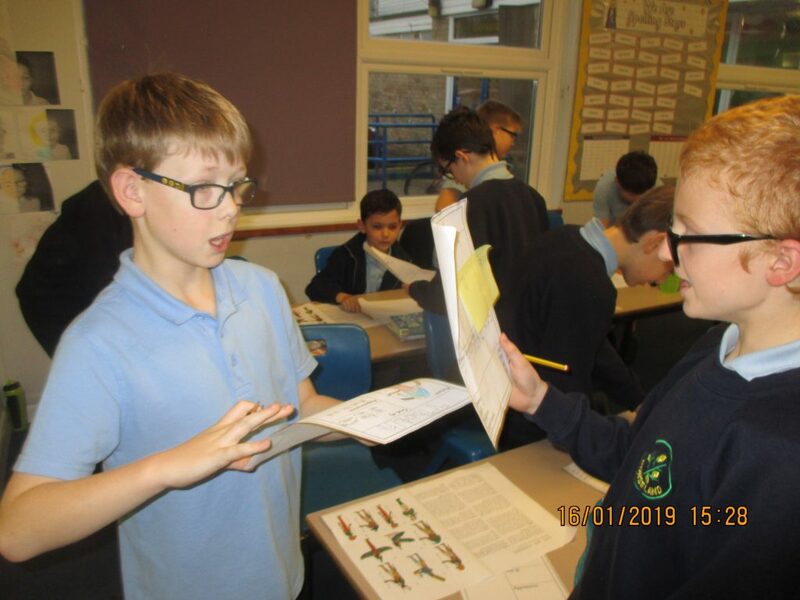 Taking information from non fiction texts, we created our own top trump card and then had great fun battling against our friends to see which Ancient Egyptian god would win. The categories were power, weapon, skill and importance. We kept a tally of our wins, draws and loses.